We are Celebrating 60 Years in the Niagara Community!! CONGRATULATIONS and WELCOME to the TITANS!! TITANS Festival/REP team Registration is now Open!! You can do this online or come visit us during our office hours! We accept cash, credit or debit. No cheques will be accepted as a form of payment. Deadline for all Festival/Rep Registrations is Friday, November 30th. After that date, there will be a $20.00 late charge applied. Please see links below for the online link or a downloadable copy of the registration form. We also have forms here in our office! Online Registration will only be available until Friday, November 30th. After that date, all payments must be made in the office and the $20.00 late fee will be applied. Thank you. 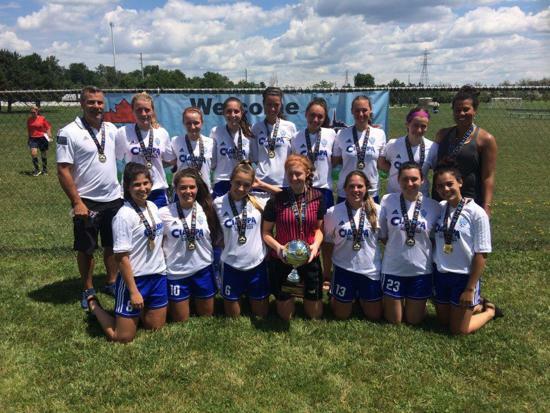 The Niagara Falls Soccer Club offers travel soccer programs for both Girls and Boys. Our TITANS begin with U8 Festival teams and go all the way up to U21 competitive teams. 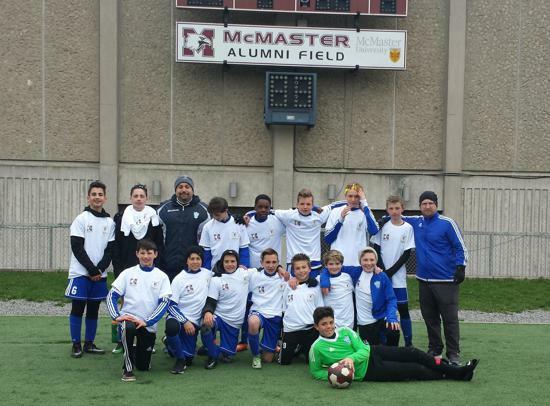 The U8 to U12 LTPD or FESTIVAL teams as they are referred to, play within the Niagara Soccer League (NSL) and play more within the District. 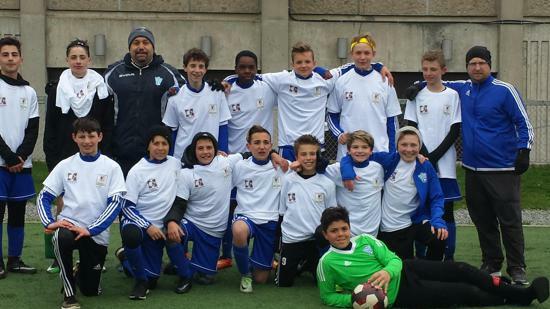 How can you/your child be part of the Niagara Falls Soccer Club TITANS team? Every year NFSC holds tryouts once league play is over which is in late September, early October. Players are guaranteed a minimum of 3 tryouts. Tryout forms must be completed prior to tryouts during office hours. This can be done in person or can be done via email. Both sides of the form must be filled out and signed. A list of all players will then be given to all the coaches prior to tryouts. Made the TITANS Team??!! What’s Next??! Time to register!! You can either do it online or come visit us in our office and pay in person. We accept cash, credit or debit. No cheques please. Payment deadline for TITANS Rep/Festival registration is November 29th then a late fee will be implemented. If you have played on a Festival/Travel team but have not played with this club in the past, we ask that you go to your former club and request your players’ book be returned and hand this in at the time of registration. If you were on a Festival team and your Club did not have books, then that is fine and you will just need to bring a passport size photo and a copy of your birth certificate as a proof of birth date. The child will also have to sign his or her book so please bring your child in as well. 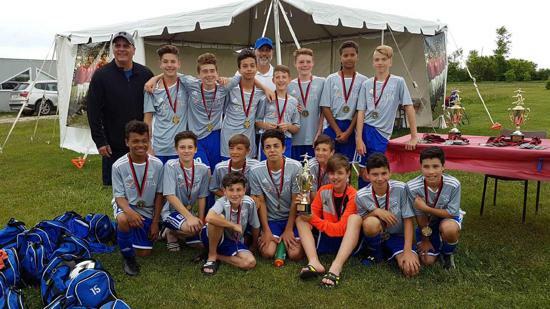 For U13 divisions and up, if you have not played on a travel team before, you will need to get a passport size photo (no school photos, and please put name and birth date on the back) and hand it in with your registration so that we may make a players’ book for you. I will also need to see proof of birth for verification. Are you interested in becoming a Festival/REP Coach? 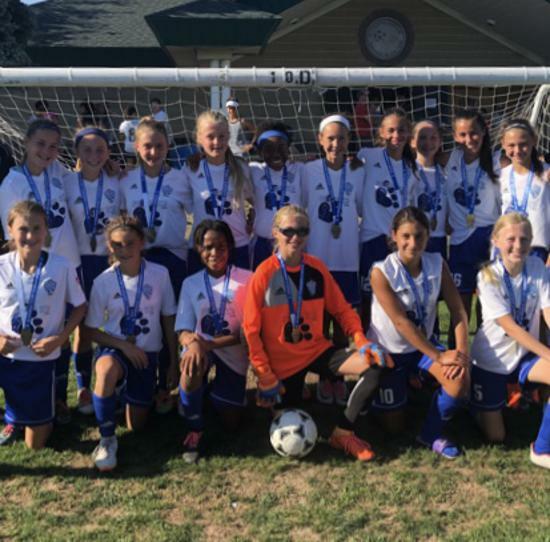 If you are interested in becoming a Festival/REP Coach with the NFSC TITANS applications are now being accepted for the 2019 Season. A GREAT BIG THANK YOU goes out to all the amazing sponsors that support our TITANS Festival and Rep Programs for the 2019 Season! Please feel free to click on the links to check out these businesses! !